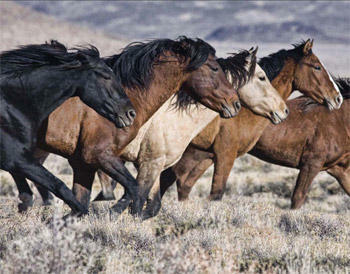 As the probe continues this week into the shooting death of a wild horse on public lands, animal welfare groups have put up rewards for bringing the killer to justice. 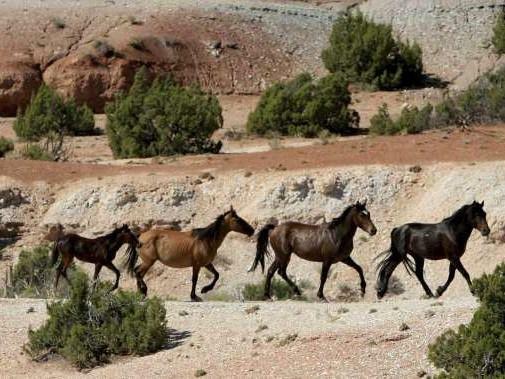 Utah Governor Gary Herbert has asked the Attorney General’s Office to investigate the legality of the Recapture Canyon closure by the Bureau of Land Management in 2007. 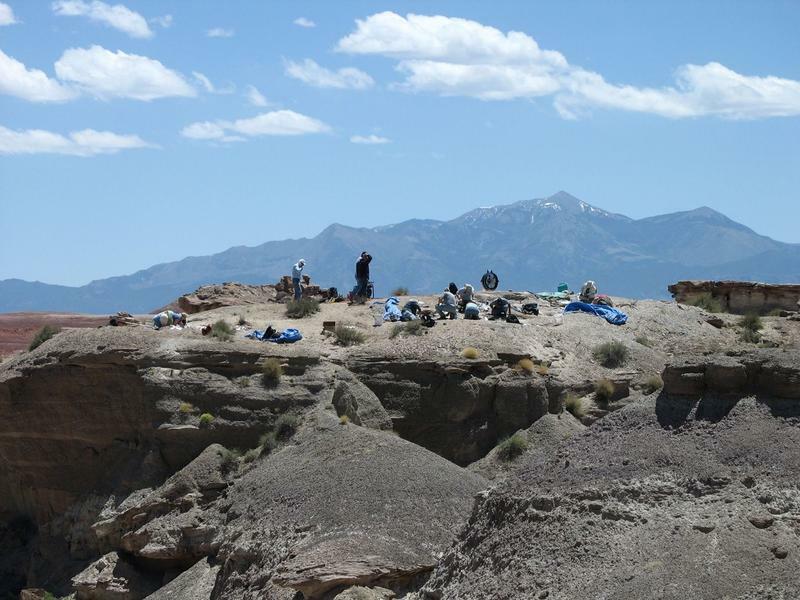 An active dinosaur excavation site will be opened for public tours on Friday. The Bureau of Land Management Utah is partnering with the Burpee Museum of Illinois, to conduct guided tours at a quarry in Wayne County. 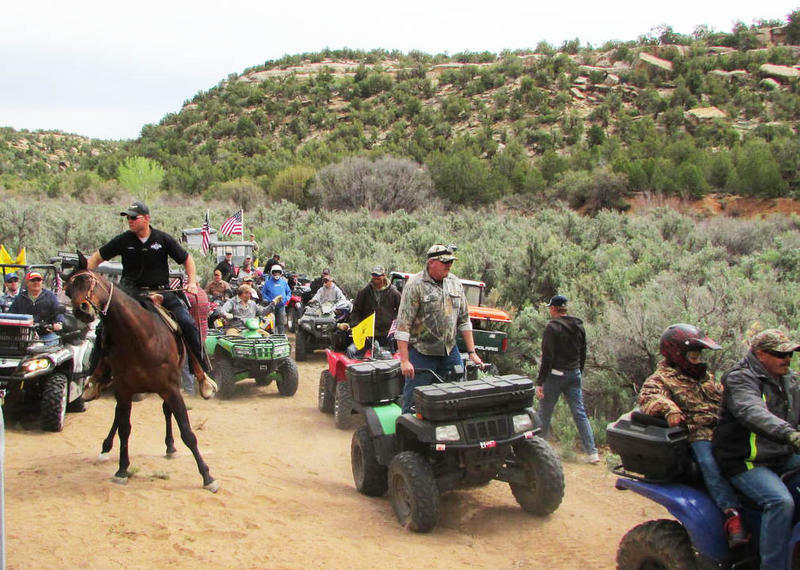 The jury trial of the four men accused of conspiring to illegally ride their ATV’s into Recapture Canyon last May began in Federal Court on Wednesday. 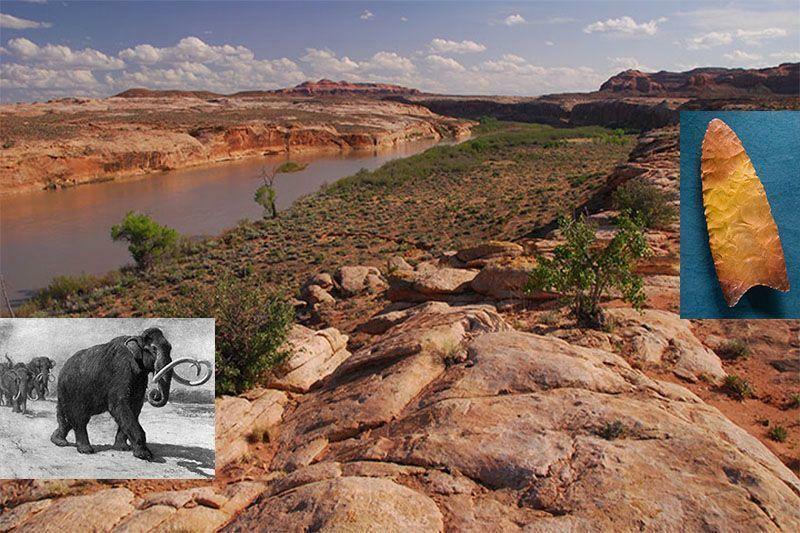 The Southern Utah Wilderness Alliance and the Greater Canyonlands Coalition have released a new publication. 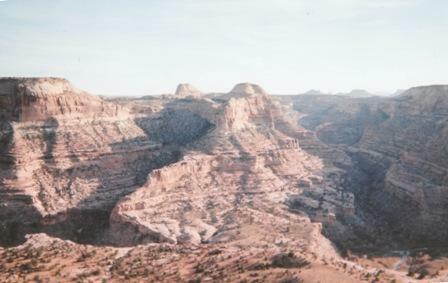 They are calling for the area surrounding Canyonlands National Park to be designated a national monument. 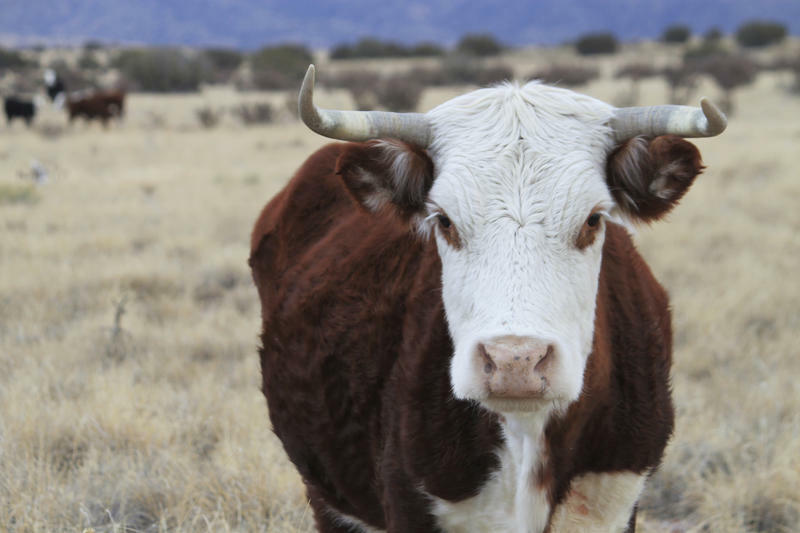 State lawmakers hosted a freewheeling discussion Wednesday on the impact of federal land ownership and policies on Utahns. But their hearing focused almost exclusively on criticizing the federal government. 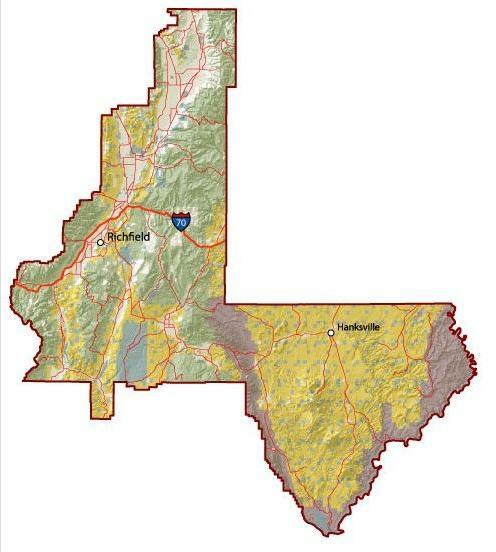 For more than two years state lawmakers have had an eye on transferring the control of federal lands to Utah. On Wednesday, a House-Senate panel heard more than a dozen witnesses describe their frustrations with feds. Recreation fees provide money for campfire talks and other visitor programs that take place on public lands. Utah Congressman Rob Bishop wants to update those user fees, and he’s got backing from some unlikely supporters. 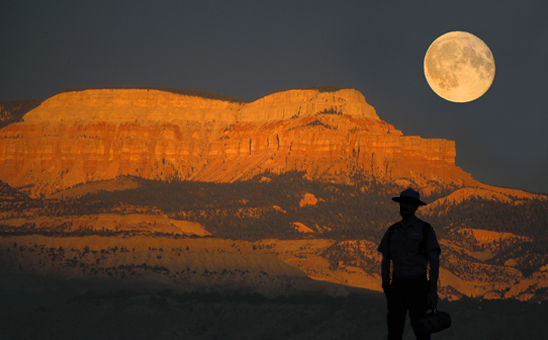 Courtesy of the BLM, Utah office. 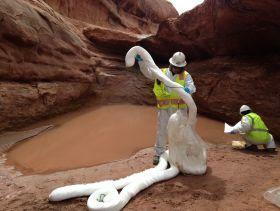 This week, the Bureau of Land Management released a final report on an oil spill that occurred near Grand Staircase Escalante National Monument. 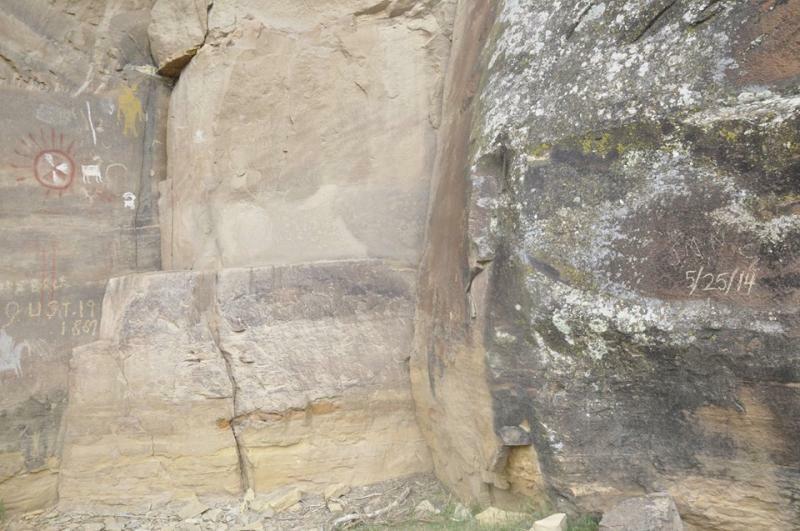 Over the weekend, vandals defaced an area of Nine Mile Canyon that contains rock art dating back more than thousand years. Deep inside Nine Mile Canyon near Price is an area of rock art dating back to 900 A.D., including an image of a pregnant buffalo. But on Sunday, several people observed that someone had carved the initials JMN along with the date into the rock near historic images. Jerry Spangler is the executive director of the Colorado Plateau Archaeological Alliance. He says the graffiti has compromised an important site. 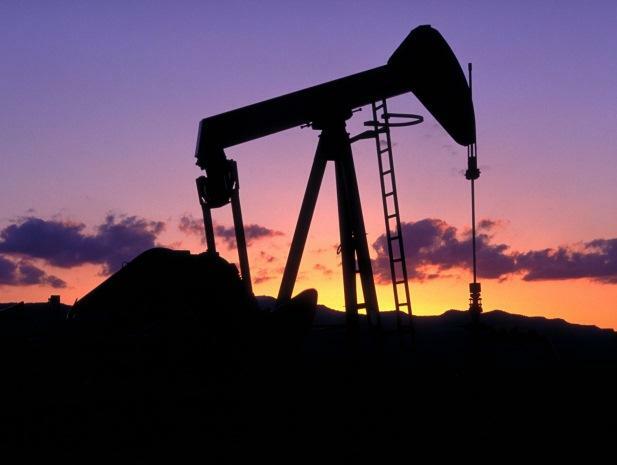 The Bureau of Land Management sold most of the parcels it offered in today’s auction of oil and gas drilling leases in eastern Utah, but there was a lot of land taken off the table before it began. 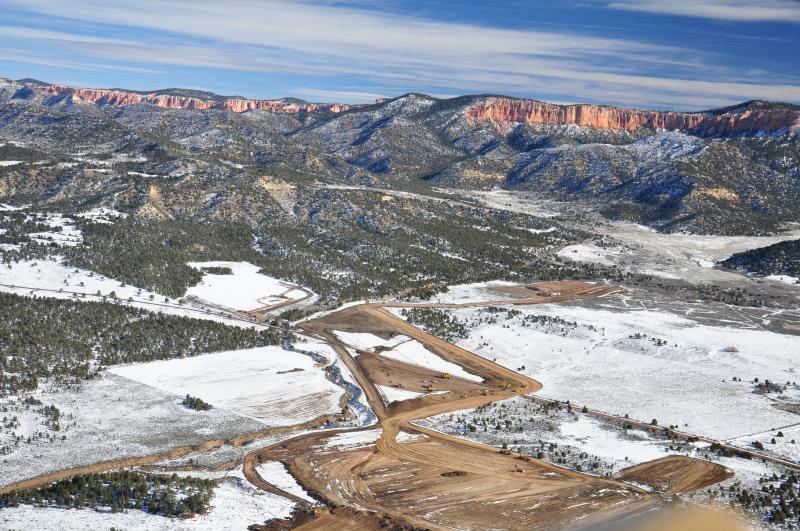 The decision to withdraw almost 100-thousand acres of public land from tomorrow’s auction of oil and gas drilling leases is being criticized by industry groups and members of Utah’s Congressional delegation as caving in to pressure from environmental groups. 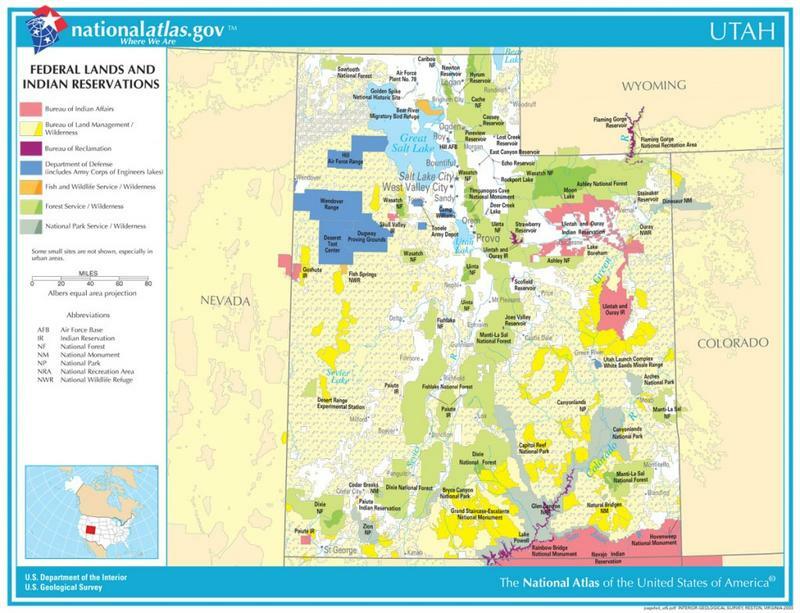 Officials with the Bureau of Land Management announced today (Friday) that parcels of land in and around the San Rafael Swell will not be offered at an upcoming oil and gas lease auction. 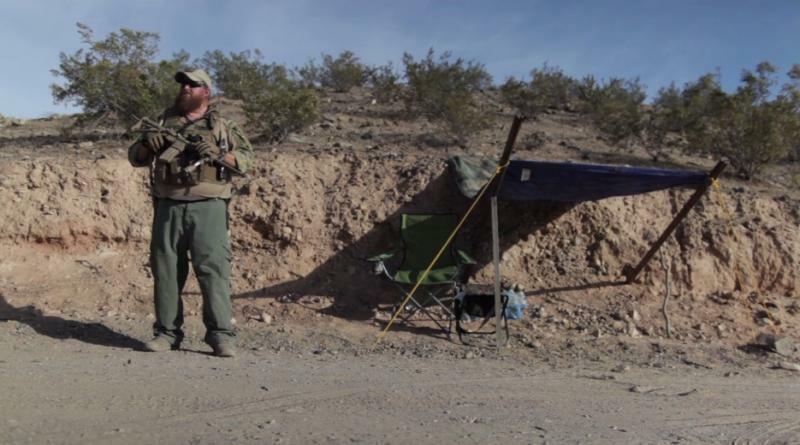 A group representing off-road vehicle users doesn’t think a court decision against a BLM Resource Management Plan means all the others are in trouble. 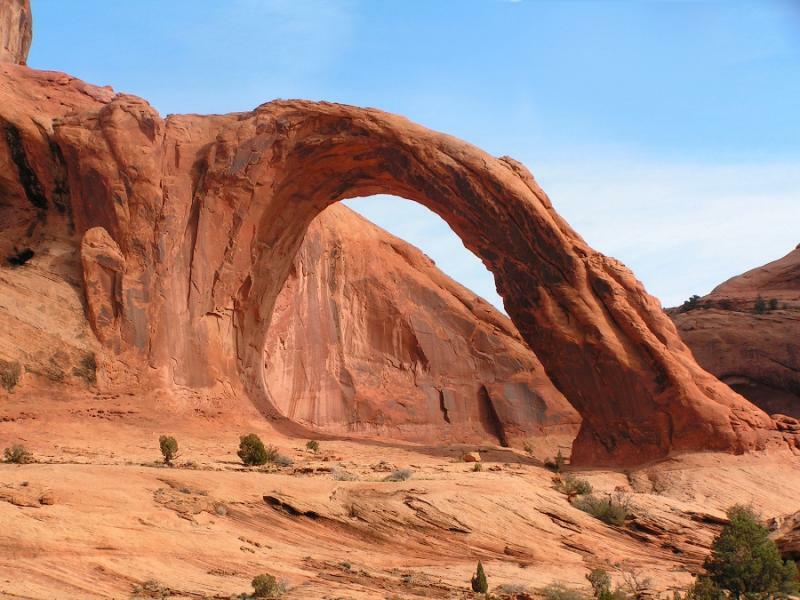 The Bureau of Land Management issued six Resource Management Plans for its offices in southern and eastern Utah in the closing weeks of the Bush administration. 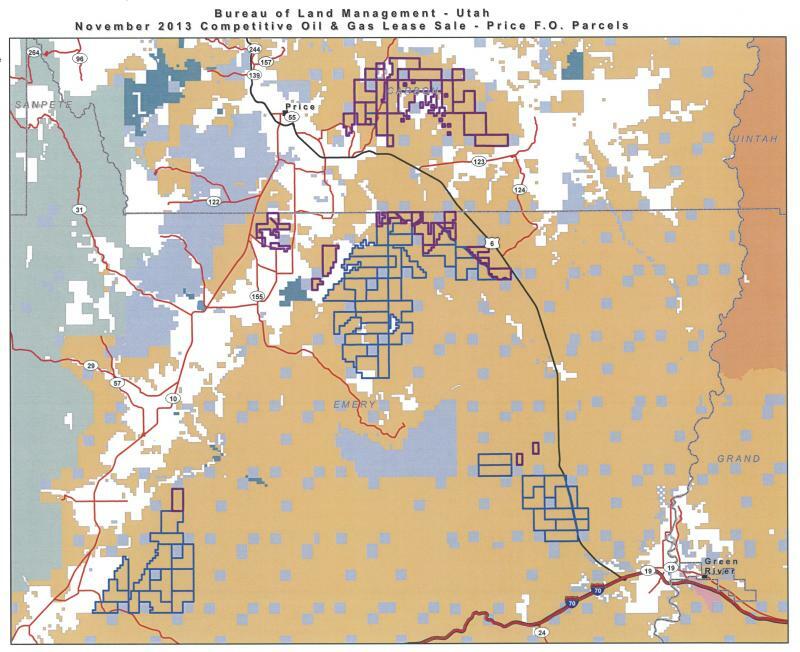 This week, a federal judge ruled the off road vehicle routes in the Richfield plan are invalid and ordered BLM to take another look. 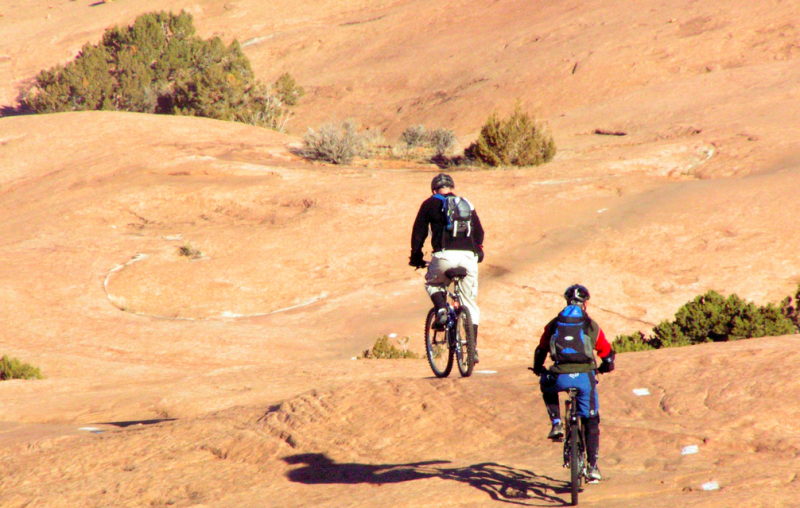 A federal court in Salt Lake City ruled against the Bureau of Land Management yesterday in a key case involving off-road vehicle use. Environmentalists are reminding the Bureau of Land Management that public opposition to expanding a coal strip mine in Kane County hasn’t gone away. 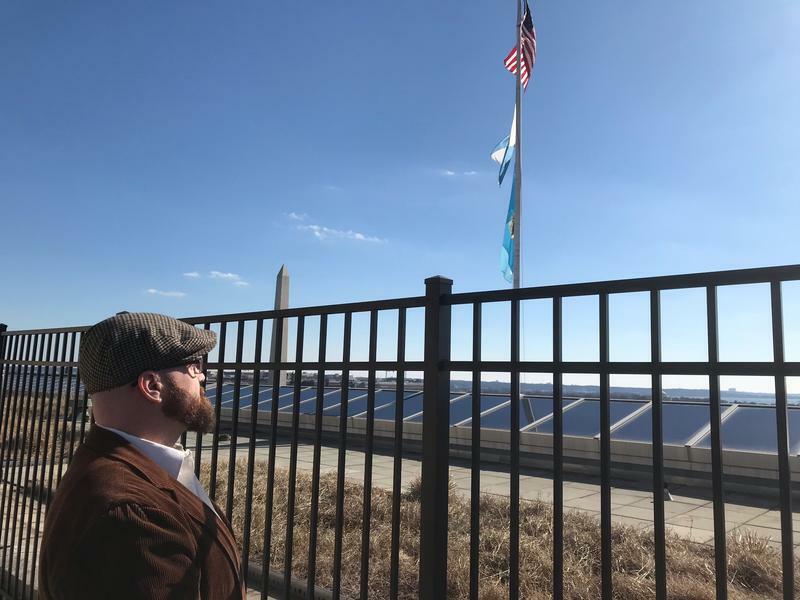 The Sierra Club and other groups went to the BLM office in Salt Lake City to deliver more than 45-thousand public comments opposing the expansion of the coal mine. The mine currently operates on private land near the town of Alton. 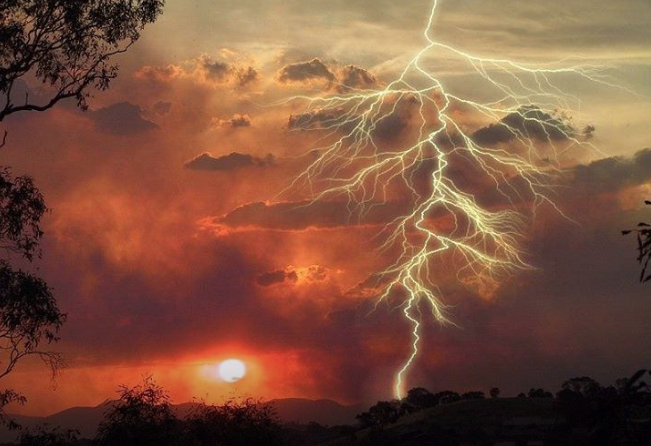 The agency is about to issue a supplemental environmental impact statement on the plan that could allow it to expand onto public land in the same area. 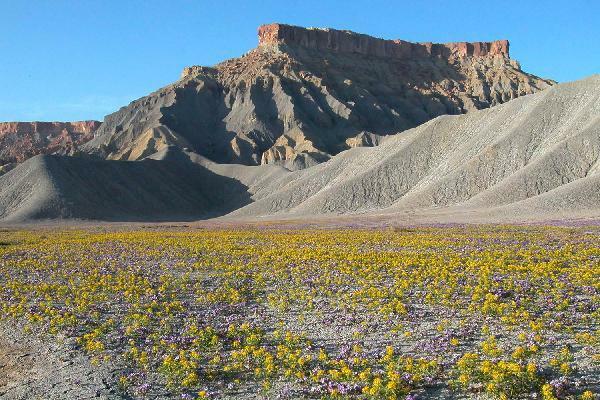 The federal Bureau of Land Management intends to lease nearly one hundred forty thousand acres in and around the San Rafael Swell in eastern Utah for oil and gas drilling. 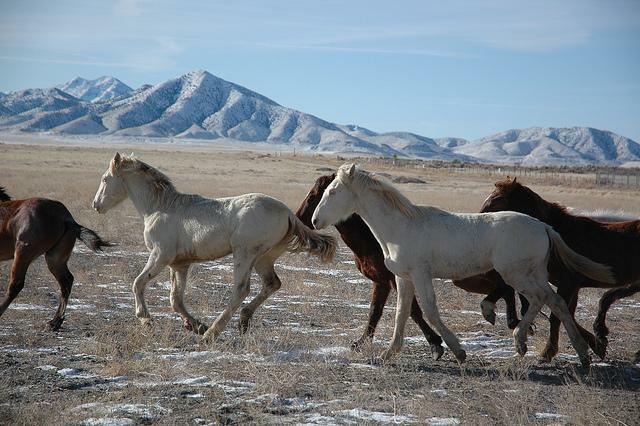 Many conservationist groups are angry about the lease auction, which is set to take place in November. 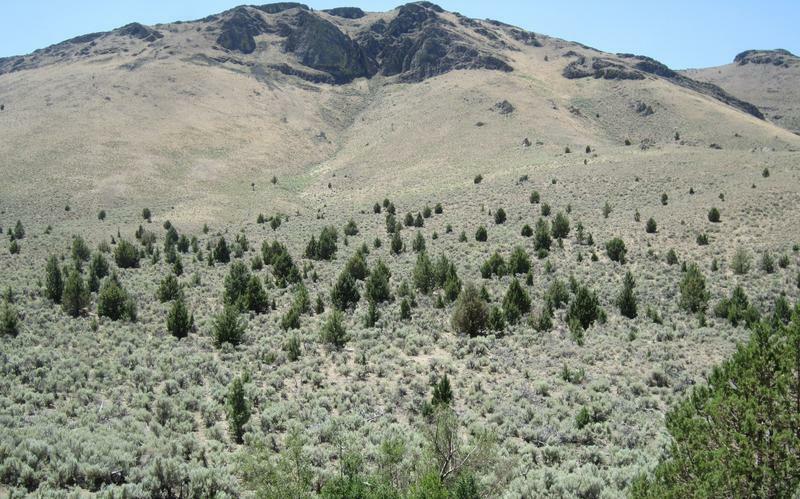 The BLM itself has deemed much of the land to have wilderness and recreational value, but BLM Spokesperson Megan Crandall says that they decide whether to manage lands for wilderness uses or for other uses, like development.